Capital markets are “one of the most powerful tools in the fight against climate change” which is often “overlooked”, billionaire philanthropist Michael Bloomberg said on Thursday (22 March), praising Europe’s pioneering green finance action plan presented earlier this month. US business leaders “overwhelmingly support taking action” on climate change because they understand it is “a major risk”, Bloomberg said while on a visit to Brussels, where he attended a high-level conference on sustainable finance organised by the European Commission. In the US, any CEO who denies the reality of climate change “would be fired” immediately, he went on, borrowing an expression from US President Donald Trump, who once described global warming as “a hoax” and a plot by China to undermine the American economy. Following Trump’s decision to withdraw from the Paris climate pact, Bloomberg put together a group of US states, cities and businesses, under the ‘We are Still In’ coalition. “To give you a feel for the size of our coalition, if our pledge was a country, it would be the third economy in the world,” Bloomberg told the Brussels audience, which included European Commission President Jean-Claude Juncker. “It’s important for the world to know that,” he emphasised, insisting that Europe was not alone in the fight against global warming. If anything, the US decision to withdraw from the Paris Agreement has galvanised US cities to take action, Bloomberg continued, saying coal plant closures have accelerated since the election of Donald Trump. 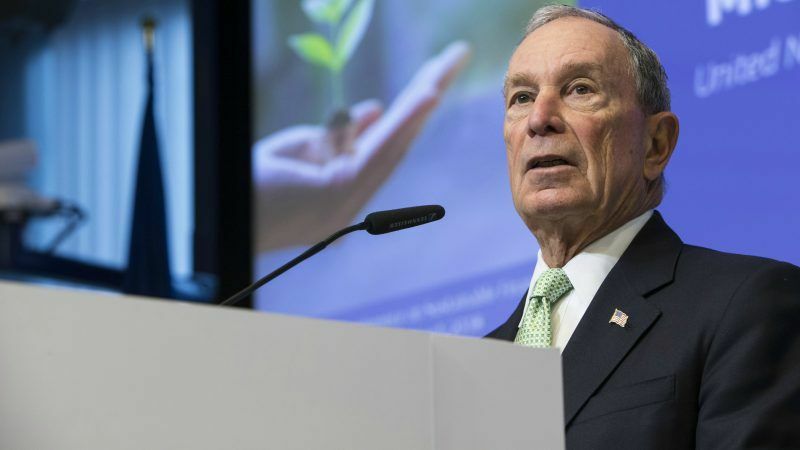 “When it comes to climate change, we are all in this together,” Bloomberg said. “We don’t need Congress or the White House to forge partnerships”. Much remains to be done, however. Companies don’t have reliable information about climate change and how it affects their holdings. Without good data, markets risk being obscured, Bloomberg warned, saying “a big part of the climate puzzle” requires fixing those market failures by channelling investor’s money away from polluting companies and into environmentally-friendly businesses. 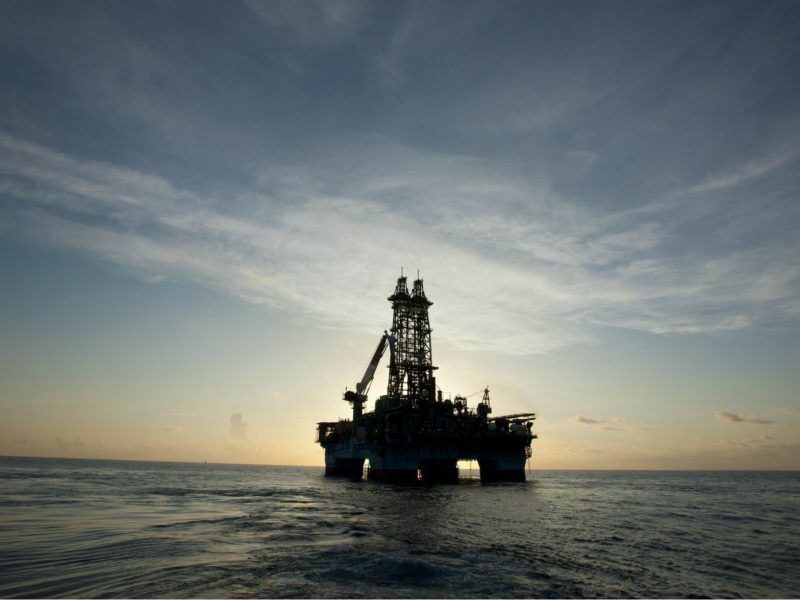 “But the good news is, it’s fixable,” Bloomberg said, citing the work done by the Task Force on Climate-Related Financial Disclosures, which he chairs. 250 companies have signed up to the recommendations of the task force, representing $90 trillion in assets, Bloomberg pointed out, underlining the growing interest in green finance from leading investors worldwide. 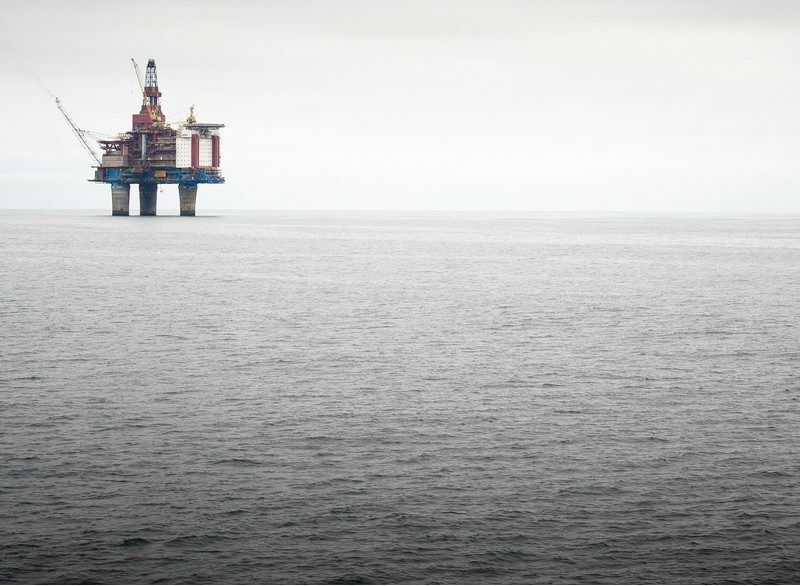 The Norwegian central bank, which runs the country’s sovereign wealth fund – the world’s biggest – has told its government it should dump its shares in oil and gas companies, in a move that could have significant consequences for the sector. EURACTIV’s media partner The Guardian reports. “Climate risk disclosure is not a glamorous subject,” Bloomberg admitted, saying “it doesn’t get a lot of headlines”. But it is nonetheless essential, he explained. Jean-Claude Juncker, the president of the European Commission, said Europe had started addressing the issue and intended to play a leading role. “It is fair to say that the global financial sector was part of the problem,” Juncker admitted, saying short-term capital gains would “never again” override long-term sustainability goals. 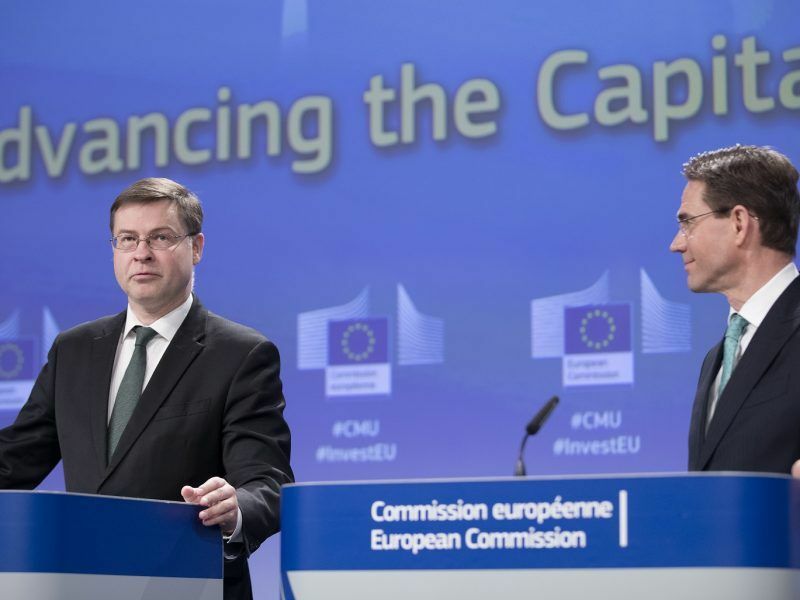 A key pillar of the EU’s Capital Markets Union initiative is the action plan presented by the Commission earlier this month, which aims to bring “a systemic change” in financial market culture. “It must define our financial system”, Juncker said, adding Europe was now in a position to seize the “first mover advantage” on green finance. But China is also moving ahead and has now overtaken Europe when it comes to the size of its market for green bonds. “This is why I want Europe to be the global hub for sustainable investment,” Juncker said. “At least one-fifth” of the EU budget will be spent on climate and energy-related matters during the EU’s next seven-year budgetary period (2021-2027), Juncker pointed out. “But public authorities cannot do it alone,” he added, calling on capital markets to play their part.